We offer the most affordable replacement cushions on the market, sending them directly to your door. 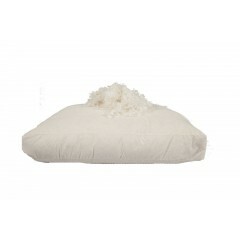 If you are ready to order your replacement cushion simply click on the ‘Place Order’ button. Duck feather filled products have a inherent strength with the natural curled stem of the feather. 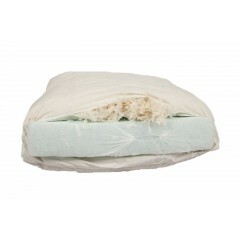 Feather cushions can be easily plumped so ensuring life span of your cushion for years. 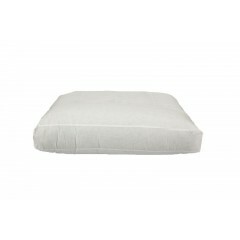 With a removable foam core, inside a duvet style feather filled cambric jacket, these ultimate cushions are ideally suited to seating. They give the best sit by combining fillings to make best use of their natural characteristics. 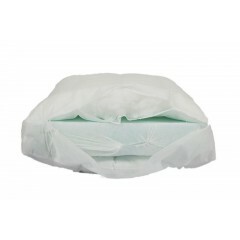 With a removable foam core, inside a fibre filled jacket, these ultimate cushions are ideally suited to seating. They give the best sit by combining fillings to make best use of their natural characteristics . This range also enables ease of maintenance in that a minimal need for plumping is required. This option is also an ideal alternative to feather allergy sufferers. 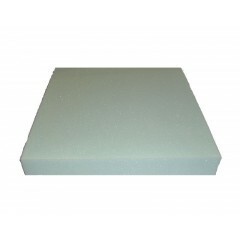 Foam Seat and back cushions can be wrapped using a Dacron fibre layer over the foam to soften the foam look.